My Books & Book Updates! #2-The Truth About Letting Go is on Goodreads (link)! If you would, please add it to your "TBR" pile! Click here. AND if you sign up for my newsletter, you'll get to see the gorgeous cover designed by my great writer-friend Allie Brennan (link) of B Design (link) before everyone else. Acronyms for book titles can be so hilarious. My great writer-friend Jessica Bell (link) has a wonderful book called Bitter Like Orange Peel. Same with my great writer-friend Magan Vernon (link), who has a hot, fun contemporary romance coming out called The Only Exception. Or TOE. Fiercely liberal Monica Remy prefers to blend in. Despite her tattoos, piercings, and outspoken personality, she transferred to Central to escape—before she finds out that her next door neighbor is the uber-conservative governor son, Trey Chapman. No matter how hard she tries to avoid Trey, he still finds a way to get under her skin. Monica can’t stand his crisp white shirts or his staunch views on women. But she can’t help counting every freckle on his face and wondering what it would feel like to have him stop talking politics and kiss her. A class debate project forces the unlikely pair to work together, and the political lines are blurred in late-night make out sessions. But despite their fiery chemistry, Trey’s politics threatens to smother their relationship for good. I know! Wha-Whaaat?! Isn't that nice? I love it! 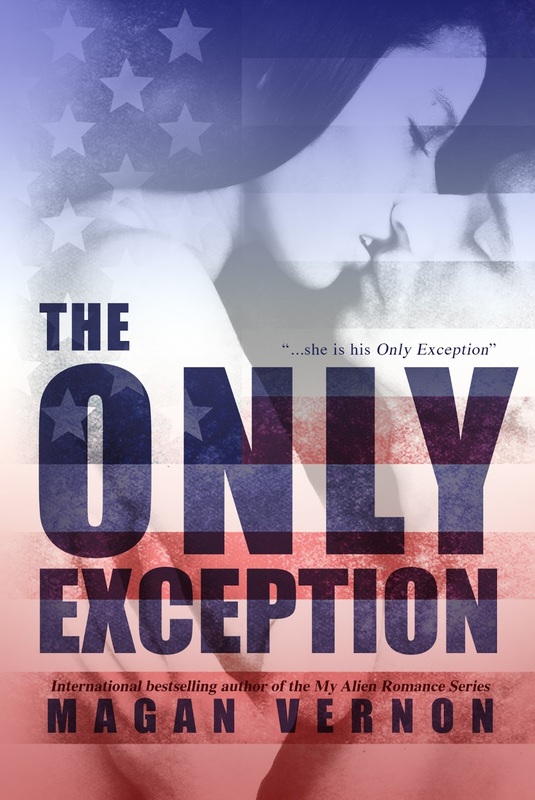 The Only Exception will be out April 9, but you can add it to your Goodreads TBR by clicking here (link). And catch up with Magan on Facebook, Twitter, or Goodreads. Lol time to check out BLOP, can't top BLOP, BLOP at the top of the crop haha BLOP is fun. Ah BLOP isn't published yet, unfortunately! Sounds so intriguing! And I love the cover. Already signed up for your newsletter. Yay! Love the book cover. Excellent cover! Will have to add this to my TBR pile. Welcome to the original Blog and now website for Author Leigh Talbert Moore. Blog posts date back to 2010, so feel free to poke around through old posts chronicling my path to publication, from when I started as a traditional author with a literary agent through breaking out into the Indie world with my book The Truth About Faking! Thanks, Tara, Jeannie, Lisa, Al & Michelle!